Xtreme is a unique innovation in leather. 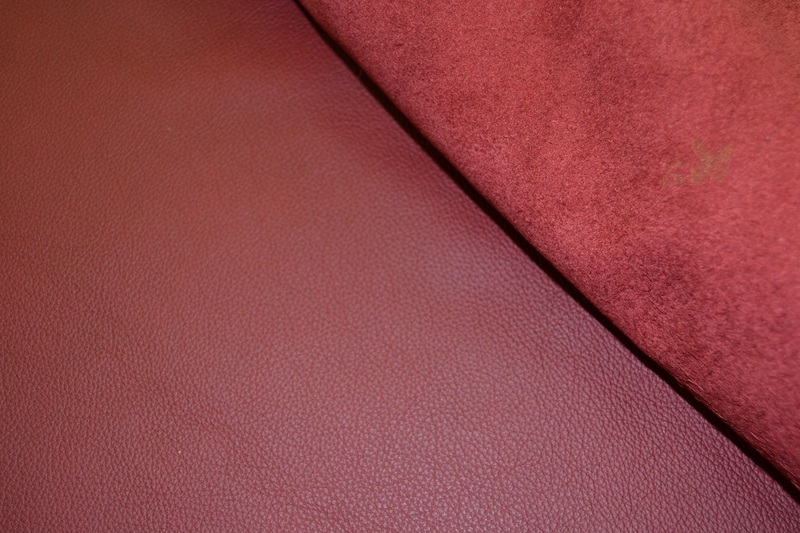 An extremely hard wearing leather for countless areas of use both indoors and outdoors. Oil, alcohol, urine, sweat and soil resistant. Also highly stretch tear and abrasion resistant. Perfect for motorbike seats, boat or outdoor seats or car seats that have to be waterproof. Other colours are available, please contact for information. This leather is sold in by the hide. A hide is approx 5 sq meters.